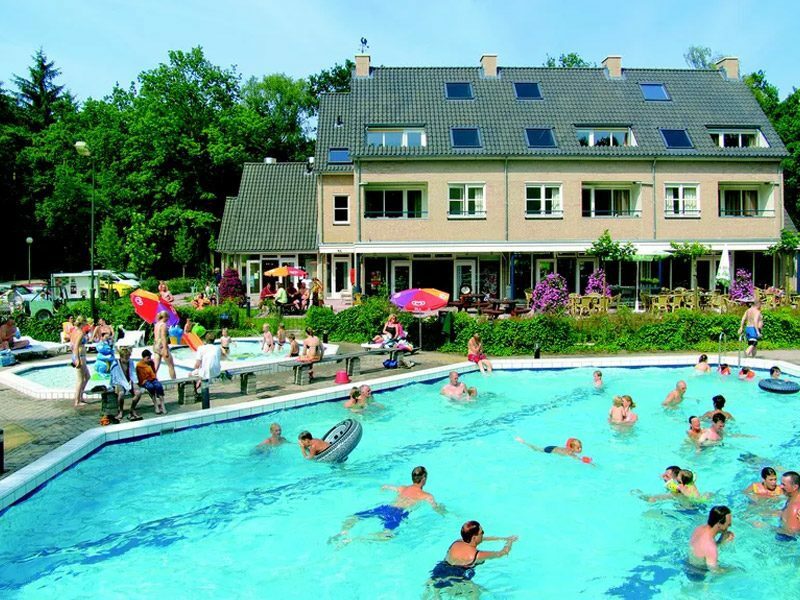 You will definitely have a great holiday at holiday park Bonte Vlucht. The many facilities of the park provide you with fun, comfort and relaxation. There are many great activities to do at the park and in the surroundings, so you'll never have to feel bored. The park has an "all weather" tennis court, jeu de boules court and sports field, perfect for the active holiday goers. There are fun activities organized every day. 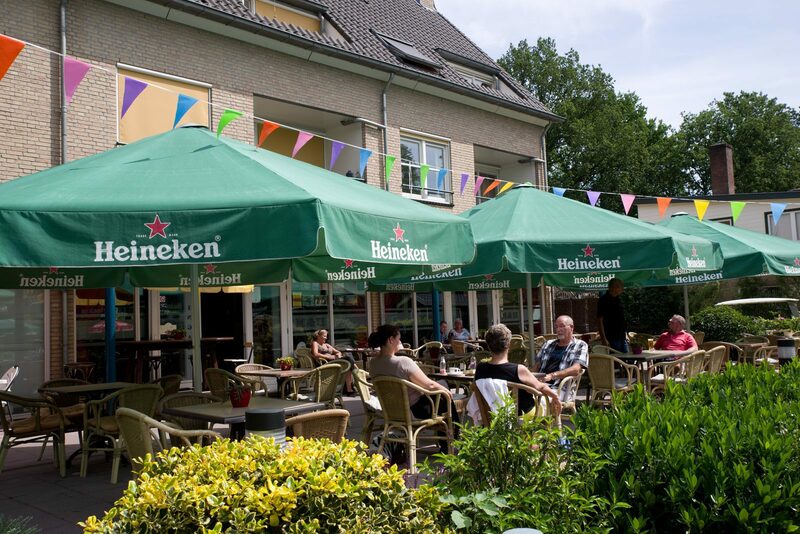 You can relax at the poolsie and have a delicious meal in the cafeteria and restaurant. 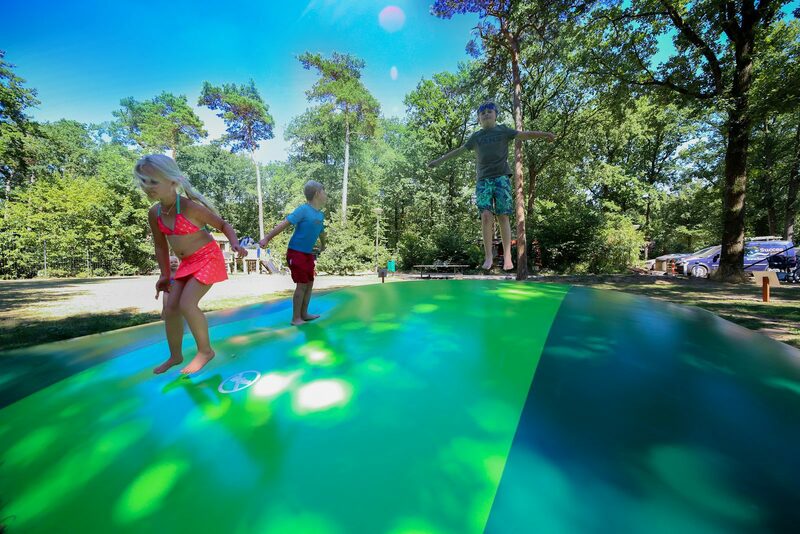 Bonte Vlucht ensures that there is always enough to do for you and the children. Activities are announced at the reception in advance. 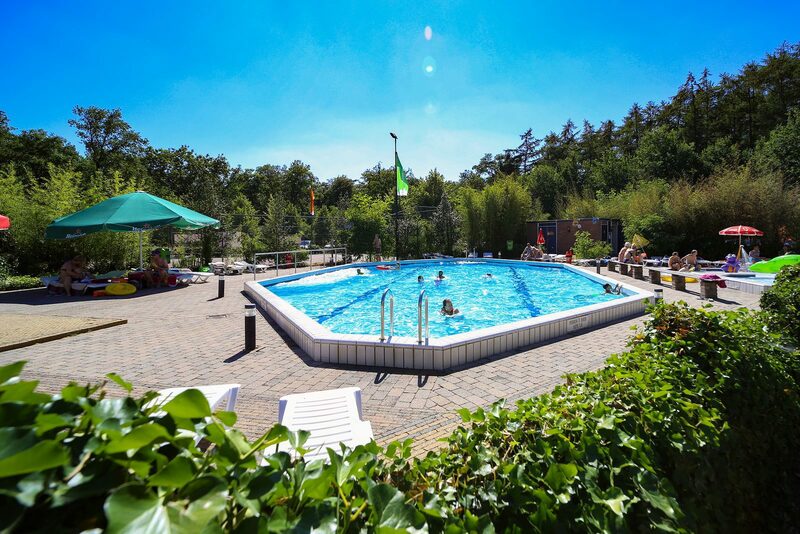 During the summer months, the heated outdoor swimming pool can be used. The water is heated to approximately 25 degrees. Toddlers can have lots of water fun in the paddling pool with slide and at the playground with sprinklers. You can relax and sun tan on the sun beds around the pool. You can also sunbathe on the sunbathing lawn, and there is plenty of space for sport activities as well. 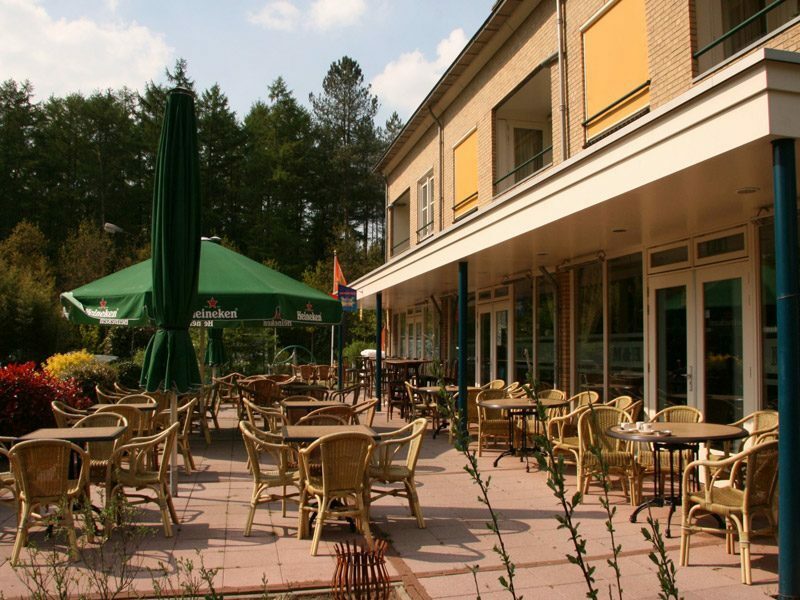 The main building has the cafeteria and the restaurant, where you can eat great food. The cozy restaurant is open daily for lunch and dinner. You can order snacks and drinks from the menu all day long. You can also go there for a nice evening. Different fun activities such as bingo and card games are organized frequently. You can use WiFi in and around the main building. You can contact the reception for the connection code. You can also go to the reception for great hiking routes in and around the park. 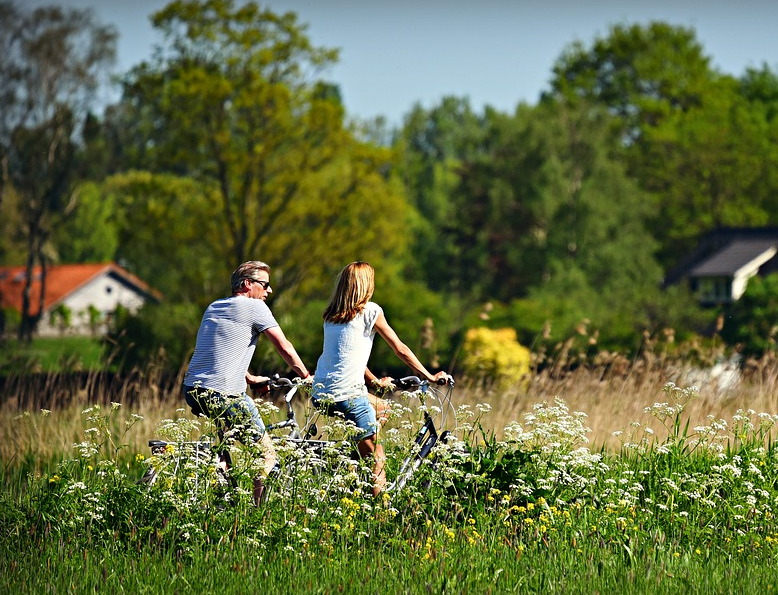 Rent a bicycle and enjoy the beautiful nature that the Utrechtse Heuvelrug has to offer. On the many cycling routes you will pass by castles, museums and estates. The forested area offers you an oasis of peace, quiet and relaxation while cycling.